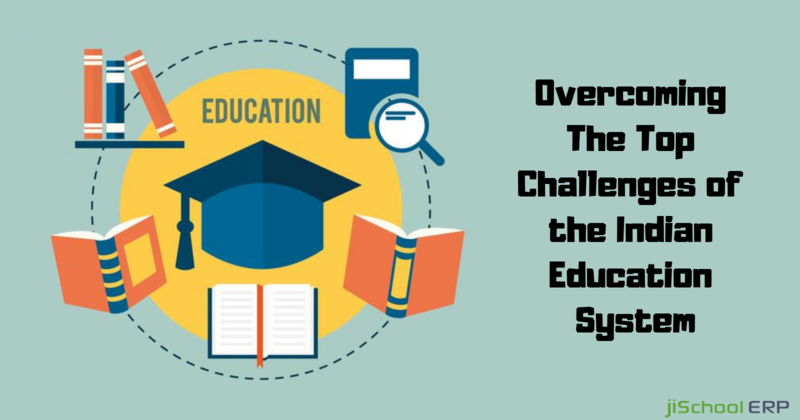 School admission is one of the most stressful and panic-inducing processes for everybody in the educational ecosystem, from parents and educators to admin staff and management as well as the students looking for a seat in the school. And, it happens every year. The admission process includes its own paperwork and necessities that need to be processed. Admission, therefore, is a long drawn out process in itself, over and above admissions. With progressively robust technology, tremendous swathes of this experience have turned out to be digital, much to the relief of its victims. Why Do We Need to Make Admission Process Go Digital? Admission is much of process as there is extensive paperwork to be completed from medical information to fee handling. There are submission, confirmation and different procedures that must be finished for all sorts of forms that need to be handled in. In the old days, these would be physically arranged by executives into filing cabinets all took care in real time by individuals and consequently more prone to human error. Going digital to deal with these processes will eliminate a ton of these issues by digitally processing these files. It is a transition from paperwork to softcopies that are less difficult to manage. 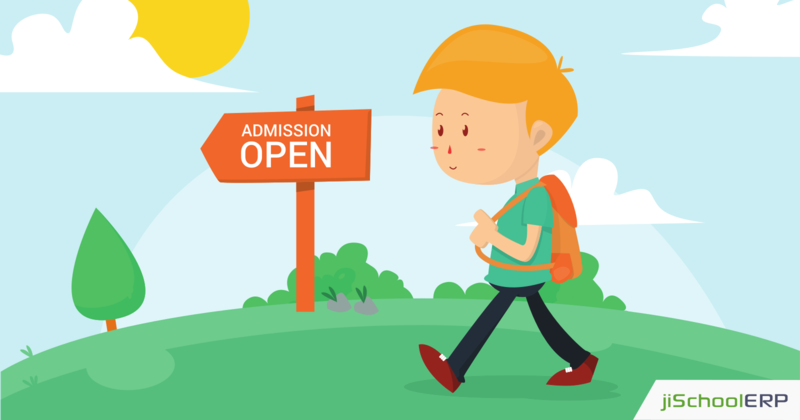 Advantages of Using a School Management System for Admission Process? Wasting less time in Manual Process: As you can imagine, electronic admission processing is far less time to consume than its physical, real paper counterpart. This is primarily on the grounds that admission forms and procedures can be easily accessed across devices at any time by the parent or student by means of the school management system. 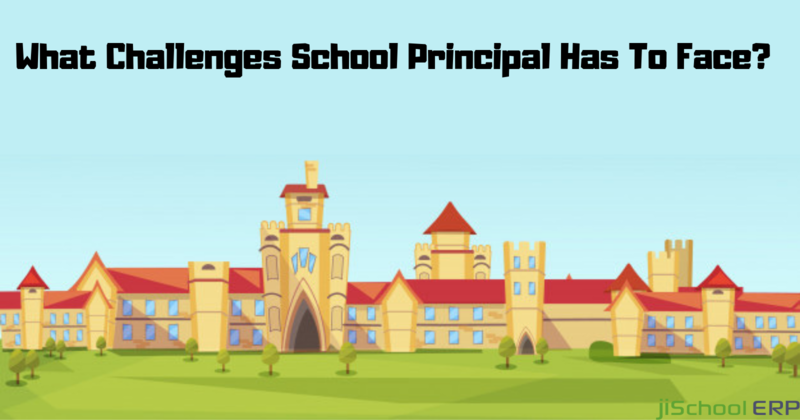 The school management system allows comfortably and swiftly to fill in forms, respond to inquiries, finish verification steps, submit paperwork and store their records within it. It is a less cumbersome process and is useful to every user in the system, including overworked administrators who always bear the brunt of load that is taken up against in this phase of the procedure. Secure Record Management: Your school management system will allow access based on the permissions set by you. This implies only authorized handles will have the capacity to access specific documents and data, as indicated by the rules made by you. It is an easy implementation of security since it is the one you are already depending upon with your school management system. Sit back and relax as private student data remains confidential and safe always. Tons of Paper Work into Streamlined Process: Student admission necessarily involves the collection of a huge amount of data. On paper, it can add up to mountains of forms that have to be manually prepared and documented. Yet, with the correct workflow software solution, as jiSchoolERP, new student admission can be done online, drastically eliminating paperwork, postage, and time spent manually gathering data. Becoming More Accurate: When an educational institution automates these processes it picks up a considerable measure by way of accuracy as far as admission is concerned. With such correct information available to them, the staff of these entities no longer faces any issues concerning interpreting registration documents that have key data related to students. jiSchoolERP is intended to be flexible and usable by non-programmers who just need to make logical work processes to accomplish things all the more efficiently. It accompanies various built-in templates and is open source so it can be customized perfectly. Why not test drive the demo version and see for yourself? 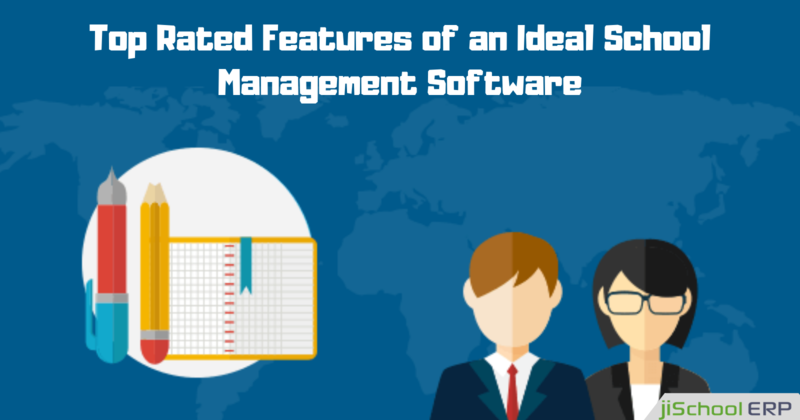 It is the first step to taming unruly procedures and cutting back on paperwork and the manual processes related to it.